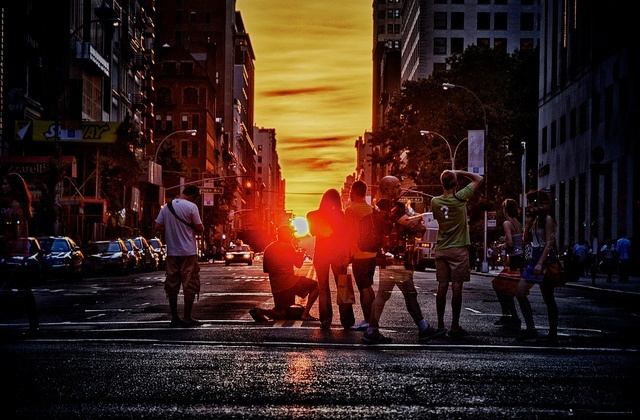 The Resident Tourist: Weekend Must: Manhattanhenge . 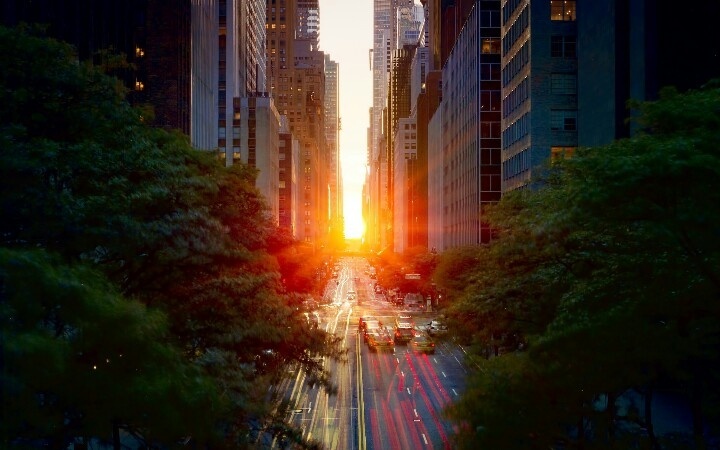 . .
make sure you don't miss this year's Manhattanhenge! It's happening tonight at 8:23pm & tomorrow at 8:24pm. If you don't know, Manhattanhenge is this incredible phenomenon when the sun perfectly aligns with the Manhattan grid creating a glow of light that radiates along the cement and steel of the city streets. So beautiful and so worth seeing! I'm on my way to Dallas right now (thank you, gogo), but will certainly be checking Instagram for your Manhattanhenge pics. If I'm not following you already follow me @tinibeltran, and I'll follow back! Today is my oldest son's birthday. He works in Manhattan and will probably be going out to dinner there tonight with his GF to celebrate. So glad I found this! Thank you! Very cool! Would be a great way to celebrate. Happy Birthday to him!